FREMANTLE MARKETS Isa's Igloo has a permanent presence at the Fremantle Markets....! 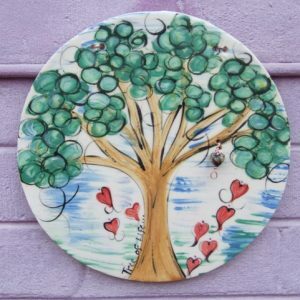 Combined with Judy Nastov Pottery, there is an absolute feast of 2 styles of complimenting pottery and art ....to find us, enter at the Parry Street entrance (nearest the church @ the South Terrace end) and I'm along the entrance wall ... too easy! 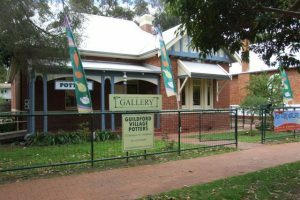 GUILDFORD VILLAGE POTTERS Located at 22 Meadow Street, Guildford, we are a co-operative of 24 members. The centre is open 7 days a week (except ANZAC Day, Good Friday, Christmas Day & Boxing Day). Opening hours are 10am to 4pm DAILY. There are always 2 members on duty and usually we'll be busy creating. Find me on duty in this location: ♥ Wednesday 3rd April ♥ Tuesday 9th April ♥ Wednesday 10th April Guildford Potters will be CLOSED on Good Friday 19th April, and ANZAC Day 25th April. 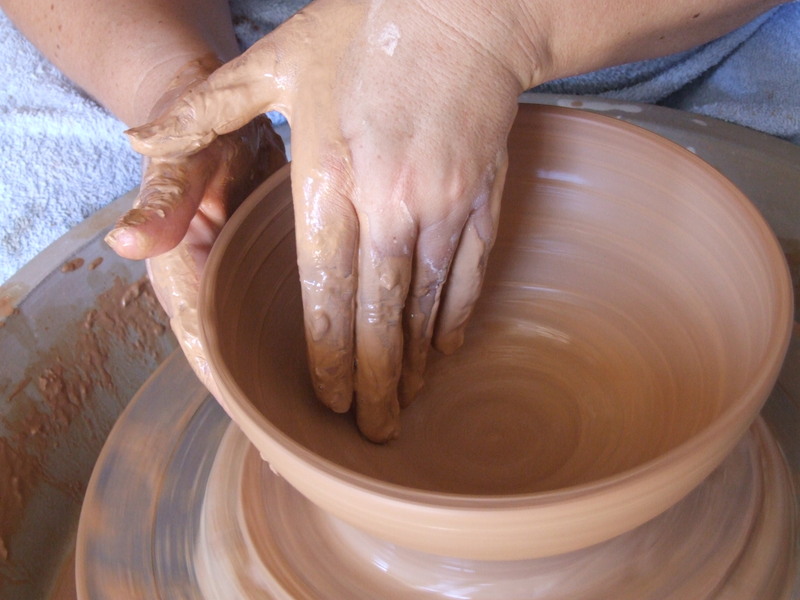 Freo Markets – Trading over Easter! Fremantle Markets – open this March long weekend! Sita on WELCOME TO THE NEW ISA’S IGLOO WEBSITE! Cyril Wombat on WELCOME TO THE NEW ISA’S IGLOO WEBSITE! Lisa on WELCOME TO THE NEW ISA’S IGLOO WEBSITE! 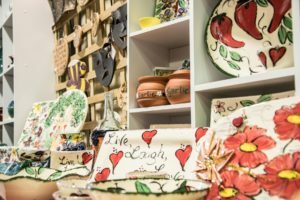 Where you'll find quality, handmade Pottery, Art and Craftwork with a difference for your home or garden.